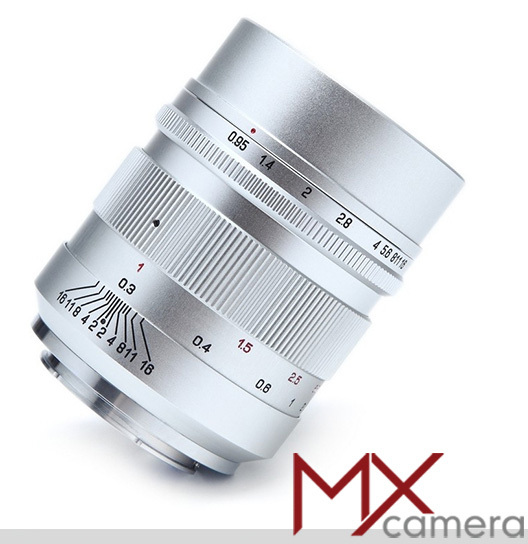 New Mitakon 35mm f/0.95 lens for Micro Four Thirds, Sony NEX and Fuji XF cameras (manual focus) is now available on eBay. 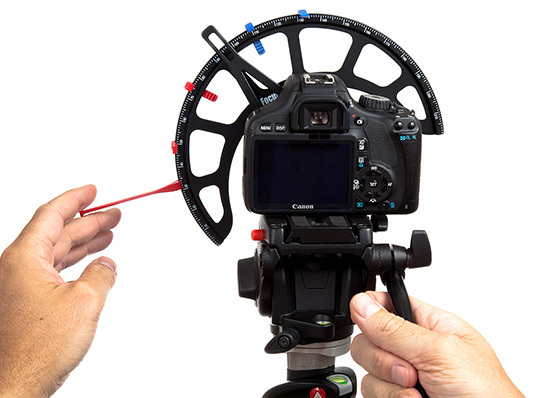 Kenko Tokina announced the "Filter Stick" - a quick and easy way to add a filter to your digital camera. 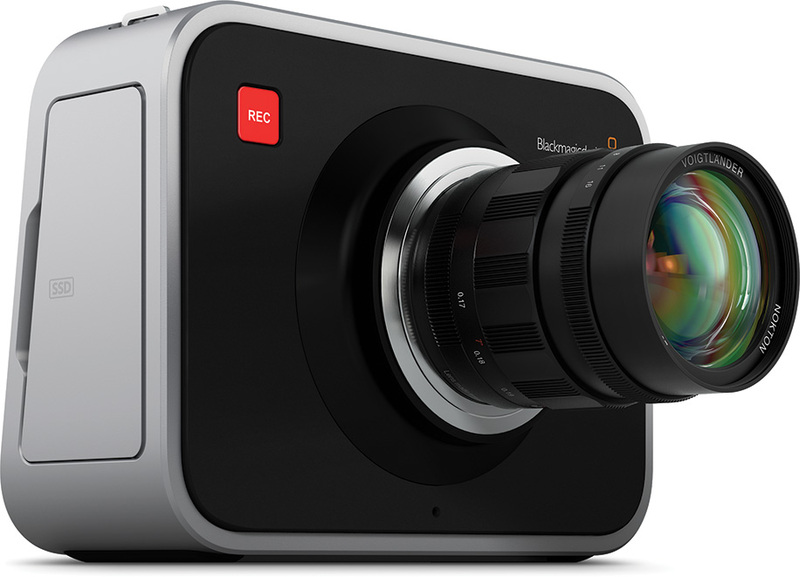 Blackmagic cinema camera is still delayed due to sensor glass issues. 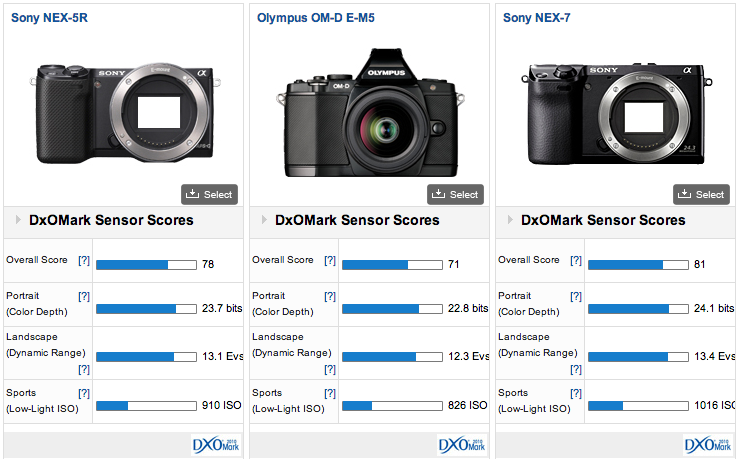 DxOMark released test results for the Sony NEX-5R. 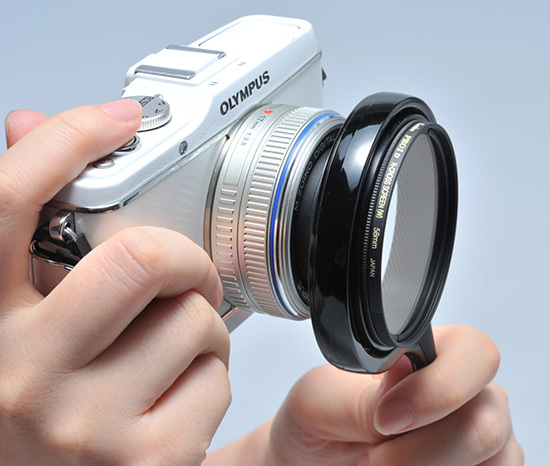 B&H now lists the shipping date of the Fuji X-E1 camera kit as November 10, 2012. The X-E1 body only is already in stock at Amazon US. 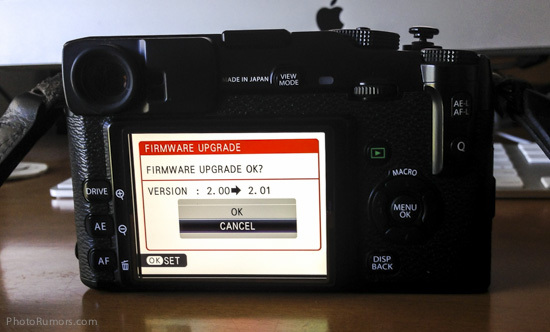 Fujifilm released firmware update ver.2.01 for X-Pro1 and ver.1.01 for X-E1. 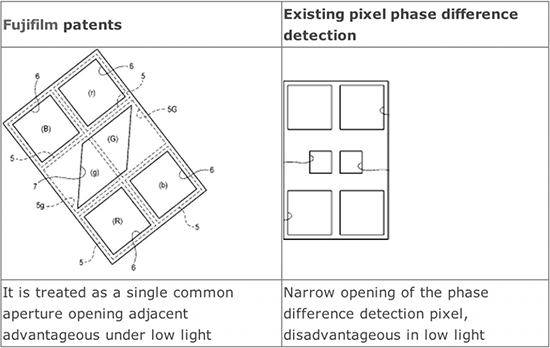 Fujifilm filed a patent in Japan for sensor phase detection. Few months ago Fuji confirmed that phase detect AF is coming to their mirrorless cameras. 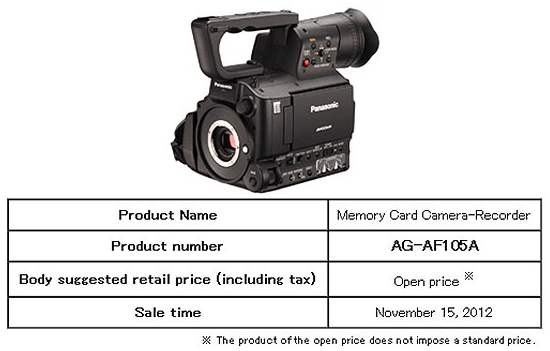 Panasonic Introduces The AG-AF100A series Micro Four Thirds camera recorder featuring full HD progressive recording and 10 bit 4:2:2 camera live output via SDI terminal. 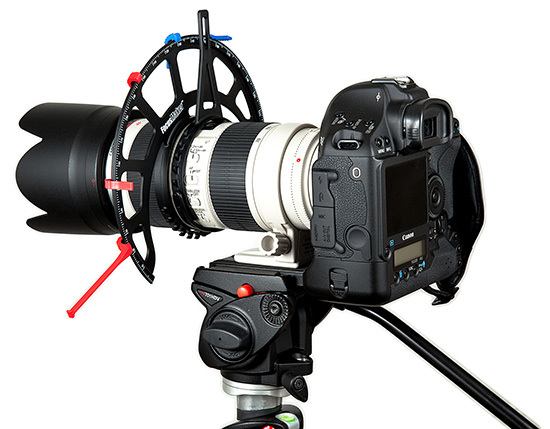 New follow focus system for DSLR cameras - The FocusMaker. 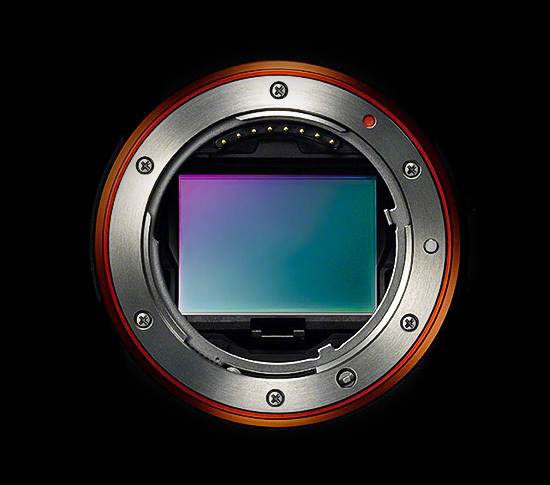 Sony reports higher image sensor sales but lowers forecast.